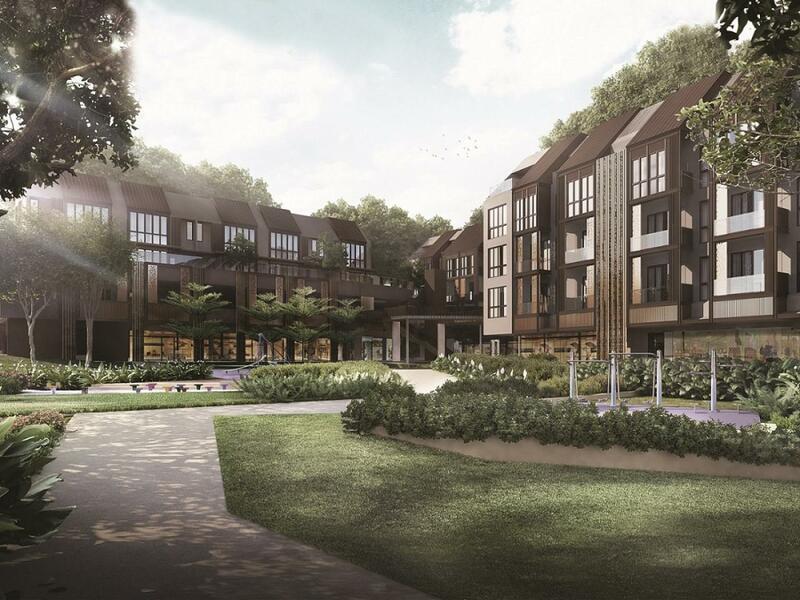 A home inspired by the park-scape, Parksuites is designed to be intimate, and will fit right in to the close-knit community that has formed in this charming locale. 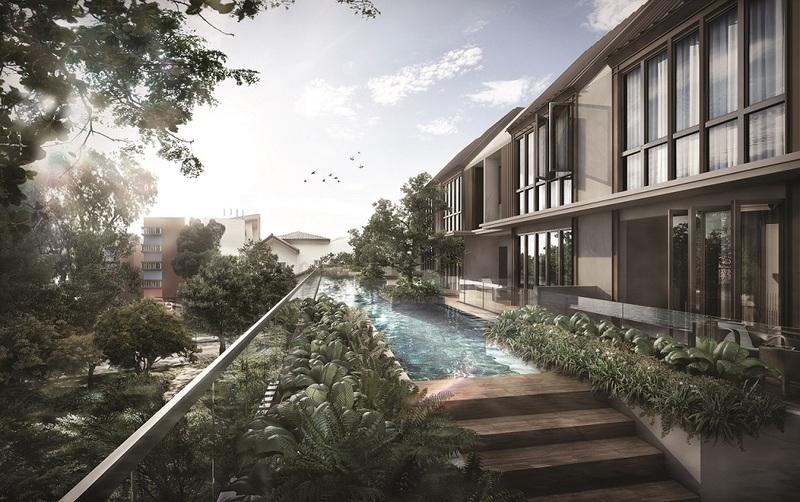 Enjoy more than just sweeping views of the greenery; surround yourself with spaces that open up to nature. It is Henry Park reinturpreted. It is SOHO living like you've never seen. Every SOHO at Parksuites provides functional spaces with selected units offering platform furniture. Choose from a range of 1 - to 3 - bedroom layouts. All apartments on the 4th storey feature high ceilings. Additionally, these units are designed to be double storey, dual key homes, where the upper level can be tenanted without affecting your privacy. With your comfort and lifestyle in mind, a wireless smart home hub is provided in every unit which allows for the possibility of seamlessly integrated multiple devices within the home, bringing innovation and flexibility to you.